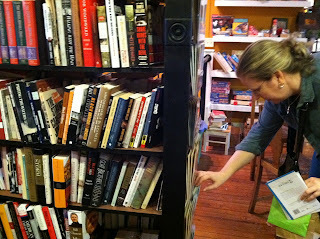 #IndieThursday is a weekly meme hosted by Jenn at Jenn's Bookshelves, in which participants tweet/blog about recent purchases made at an independent bookstore. 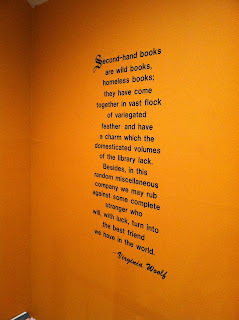 There are certain bookstores that will forever have my heart in their hands. Titcomb's, on Cape Cod. 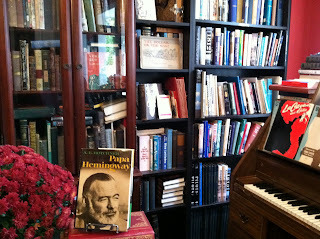 And Shakespeare and Co, in Paris. And of course, Strand, in New York. I've been fortunate enough to travel around the world, and have discovered bookstores in every town I've visited. 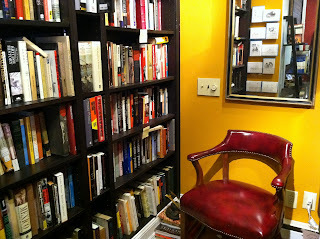 But there is something even more special about bookstores at home, a shop to which you can return, over and over again, each time finding some new treasure, some new delight. 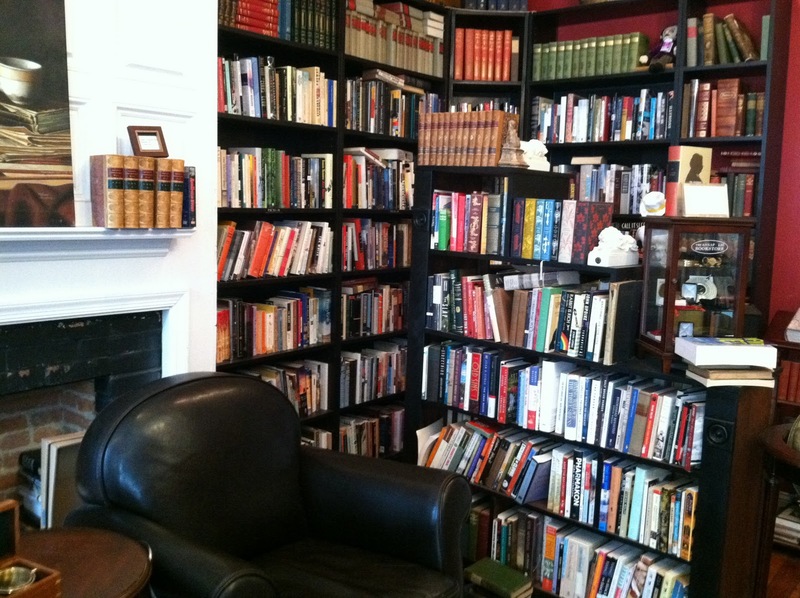 For me, that has recently become The Annapolis Bookstore, located in its (relatively) new location on Maryland Avenue, in the heart of downtown Annapolis. 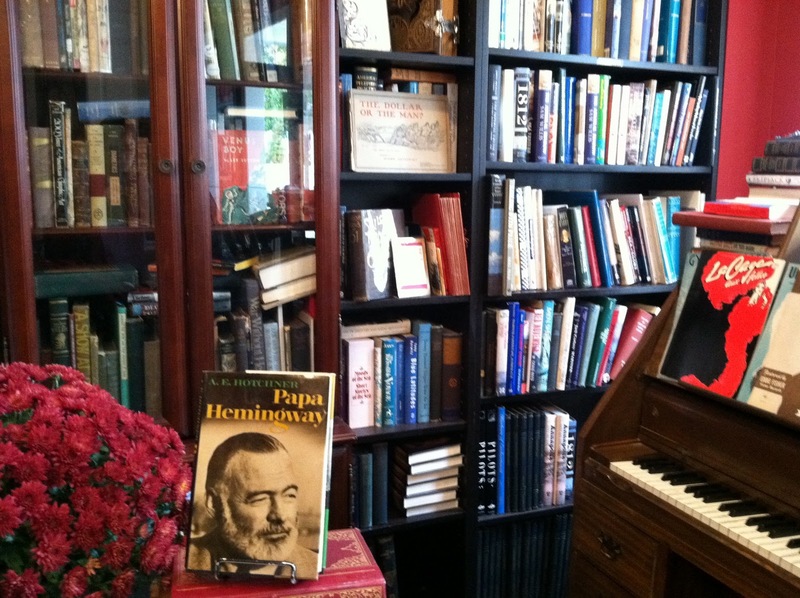 Nestled on a road of antique shops, coffee houses and gift boutiques, The Annapolis Bookstore is the perfect draw for any booklover, with a collection of new, used and antique titles. 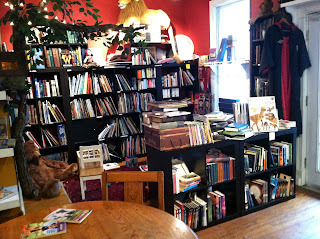 The beauty of this store lies in its imperfections, in its oddities, in the miscellany of its mismatched shelves, out-of-place piano (with sheet music for sale across its stand), its lavishly decorated children's section (with a sign for Ollivander's, a lit tree, and a giant stuffed lion atop its shelves). 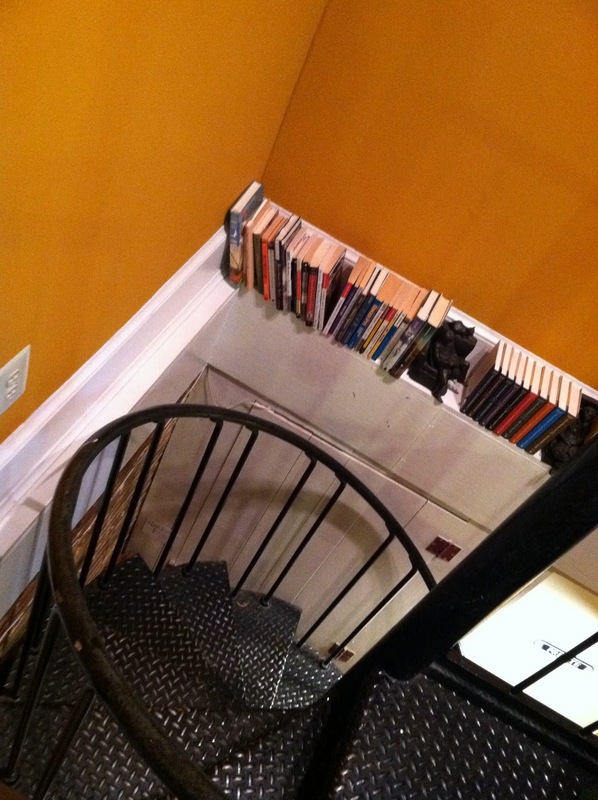 The disarrayed shelves are a browser's delight. 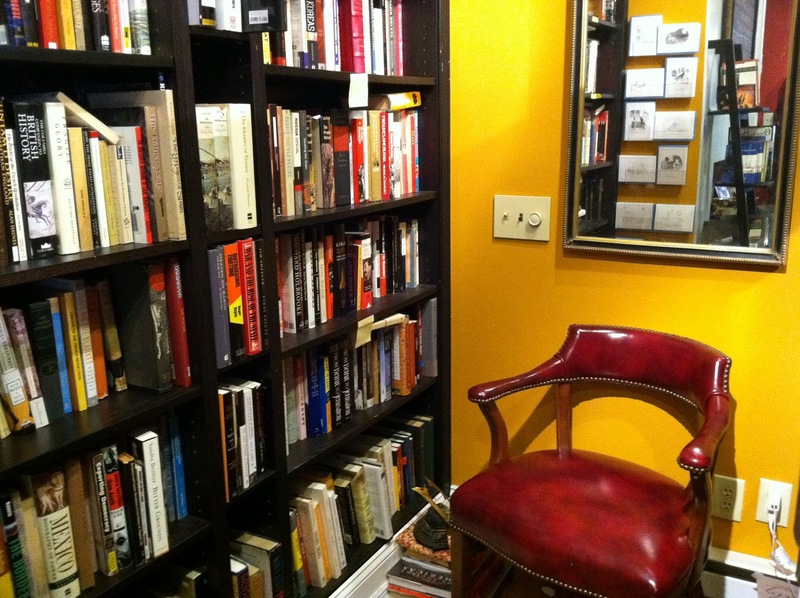 The cozy chairs, including some in miniature for the little ones, are an invitation to stay awhile. So is the coffee shop in the back. I'm not sure how I lived in Annapolis for as many years as I did without truly appreciating the splendor of this place, and how lucky I am to have access to such a spot. But I do know that from now on, all my #IndieThursday purchases -- hell, all my Indie purchases -- will be made here. 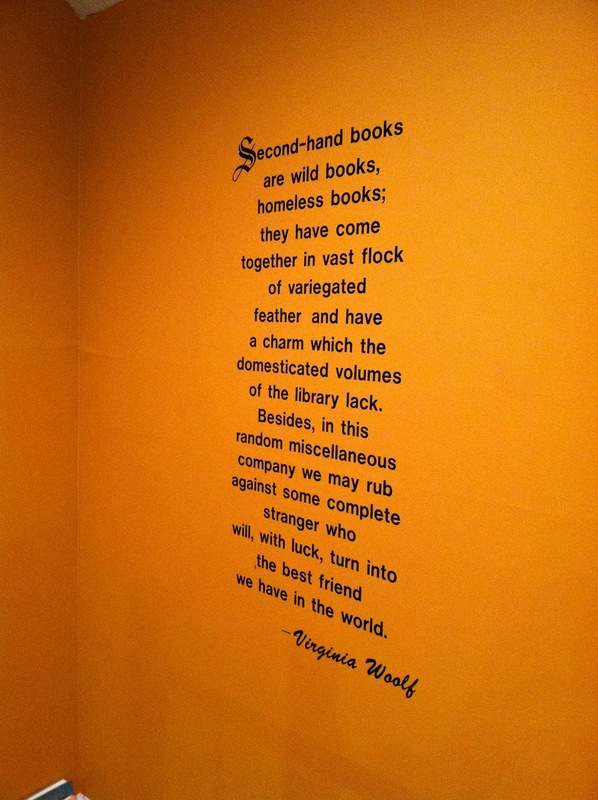 Unless, that is, I'm travelling again, in which case I'll be on the lookout for the next great shelved nook. 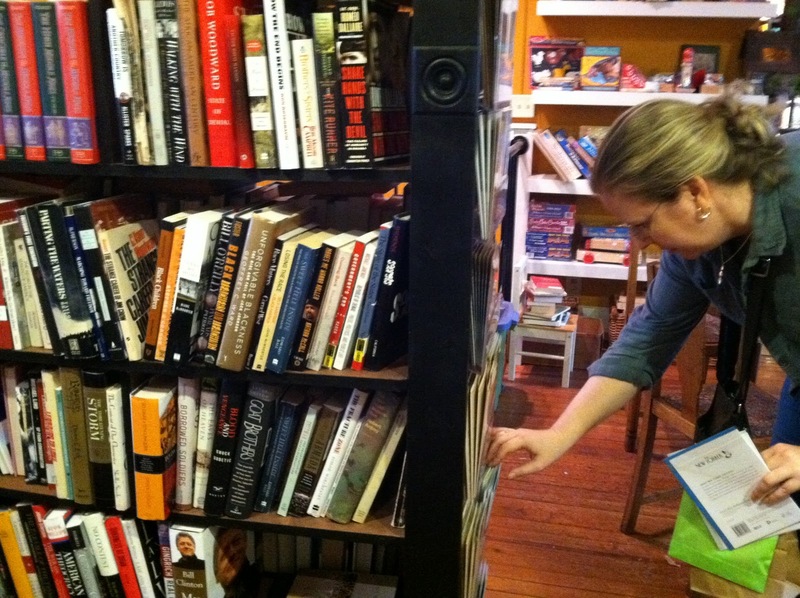 To find an independent bookstore near you, check out Indiebound. We'll have to check it out! 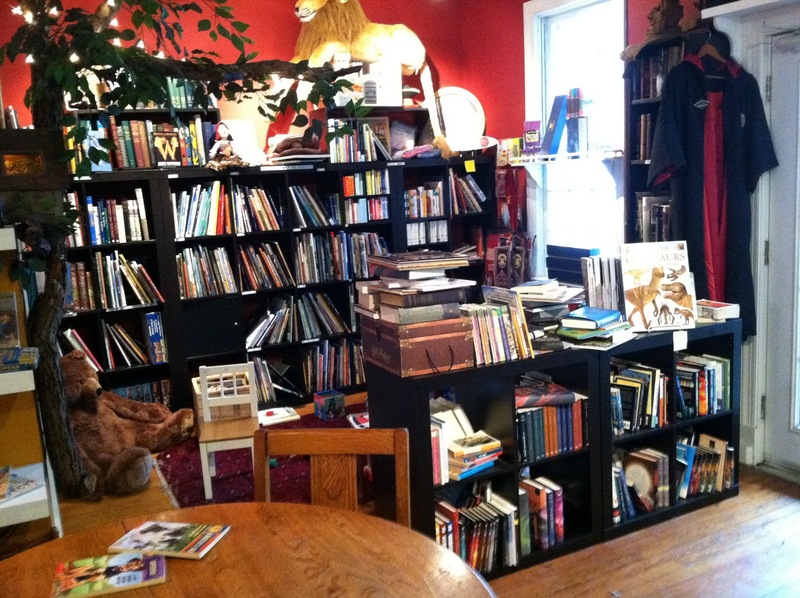 Love indie bookstores. this looks like a beautiful store! :) I'd love to visit it someday!